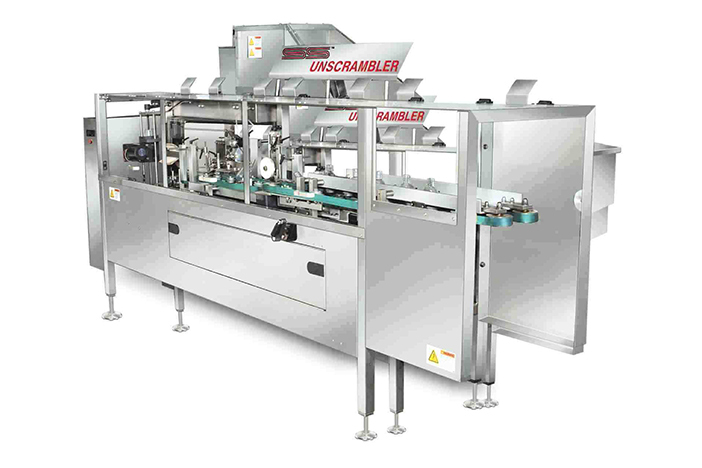 Ekam Global has the competency to deliver individual machines and end-to-end packaging solutions. We deliver efficient machines at unbelievable price, giving you the cost benefit and advantage to improve your project bottom line. 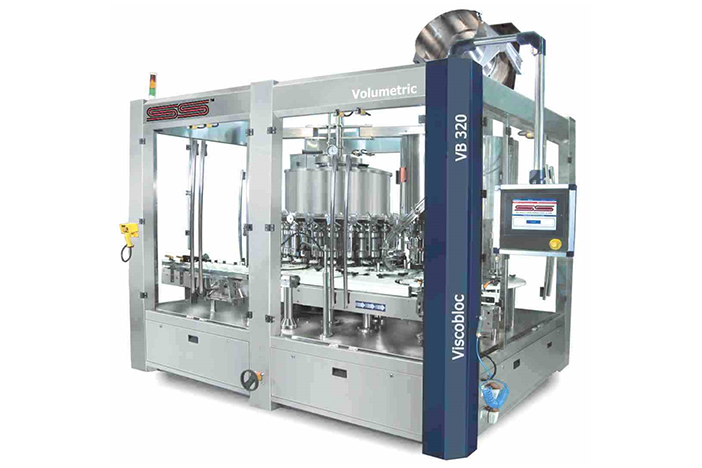 We have a low capacity - low cost model and can provide all your packaging machine requirements suiting the lowest capacity requirements in the most cost efficient manner. We manufacture all our spares in-house and a warehouse stock of spares in Australia will ensure you never face a downtime. 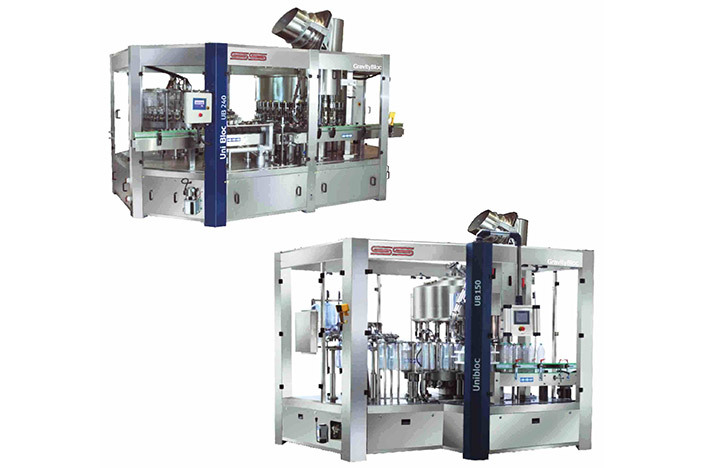 Ekam Global has partnered with S. S. Packaging Industries for the Australian & New Zealand market with a focus on manufacturing of liquid packaging machineries; S.S. Packaging symbolizes international quality in India and across the world. 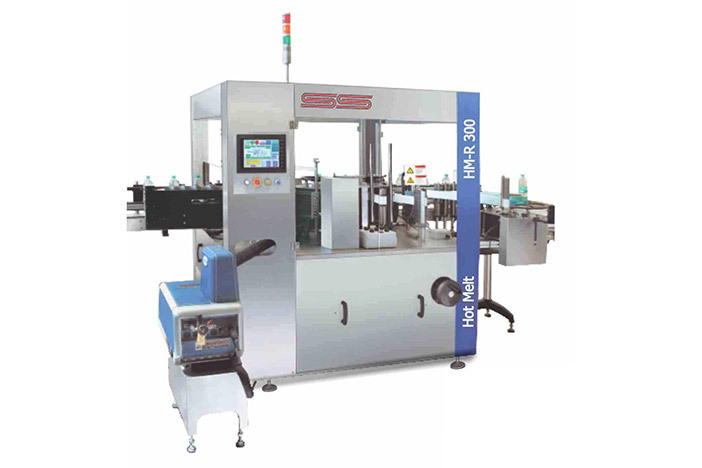 Their machines are at working in South-East Asia,Middle-east, Africa and Europe successfully. 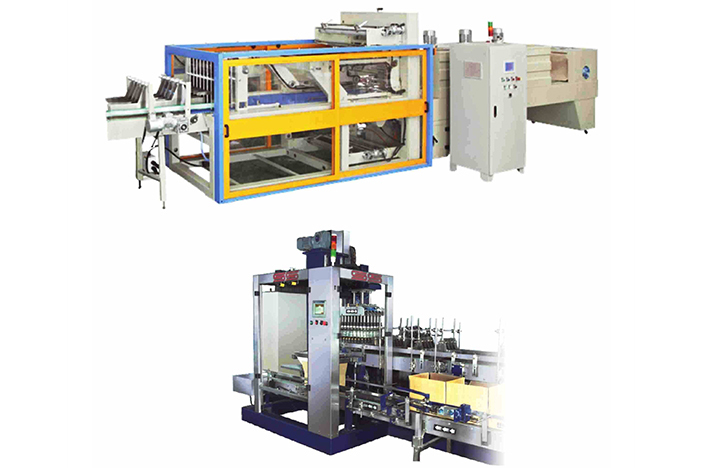 Research & development is the foundation of S.S. Packaging, their innovations frequently define the cutting edge at every step in the manufacturing process. Historically they have always developedtheir own machines in order to bring the best possible benefits. This commitment to innovative development is just one way we will help you to be more productive. 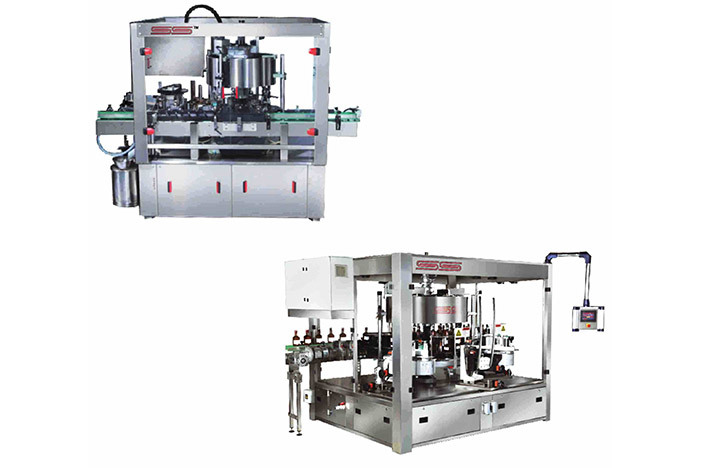 SS group has extensive R&D capabilities to engineer this liquid packaging product range to the most exacting specifications. 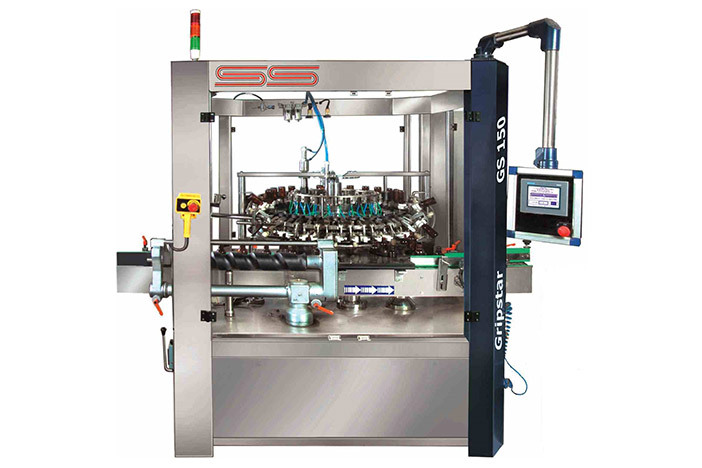 SS group is totally committed and fully equipped to deliver quality and customer satisfaction.